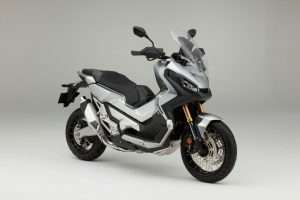 November 2016 saw Honda presenting its AX-ADV for the model year 2017. The model has been unfolded only for the European market. 2017 AX-ADV is definitely a cool next-generation motorbike to watch out for. It is a multi-purpose motorcycle in the real sense. According to a spokesman from Honda, the bike is a perfect blend of premium specifications, great performance, great for weekend escapes, comfortable for commuting on city roads and reflects the true spirit of adventure. Honda has introduced an all-new chassis made of tubular steel to create more space for its 5.5 gallons of storage space under the seat instead of continuing the same frame that it used for its NC series. There is an upside-down fork of 41 mm that is equipped with adjustment for rebound damping and spring preload along with six inches of travel. Its pro-link rear shock, which is preload-adjustable, provides 5.9 in of travel. The 2017 Honda X-ADV operates on a seventeen-inch wheel up front and its back is powered by a fifteen-inch wheel. Both its wheels use rust-resistant stainless steel spokes and are wrapped in block-pattern and chunky-looking tires. According to the requirements of Euro 4, the ABS comes standard and 4-piston radial mount calipers put a stop to the front rotors measuring 310mm. 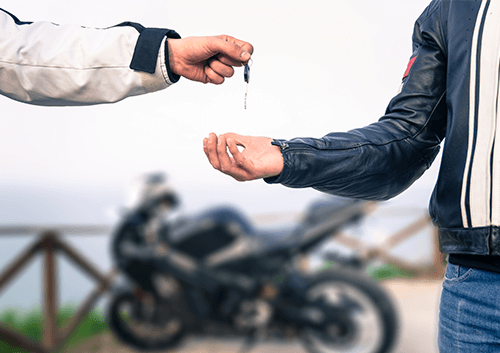 Some of the other features of this motorcycle include a large storage space under its seat to take care of a dirt bike, Honda’s smart key system, multi-functional LCD dashboard in rally-style, centre stand, and a 5-position wind shield. 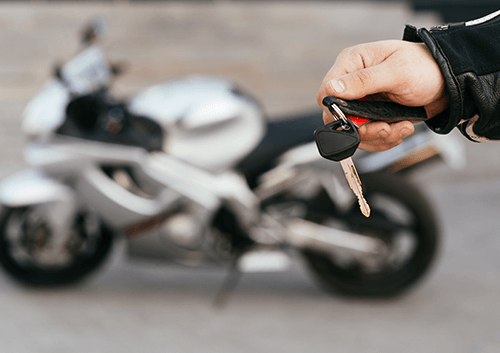 Honda's Smart Key system offers a single push facility to power up the bike's main switch and makes it easy for the bike to turn. This facility gives you a control on the steering/ignition lock and the seat and the fuel cap via its 2 rocker switches. The Honda X-ADV for 2017 will be available in four different colours. While Matt Bullet Silver and Digital Silver Metallic are offered as the standard colour options, you can also opt for this model either in Victory Red inspired by CRF or one in Pearl Glare White in the tricolour scheme of Africa Twin. The liquid-cooled, 745cc parallel twin-cylinder 8-valve SOHC engine of 2017 Honda X-ADV has been specially designed for instant and smart acceleration when it is in standstill and also at 18 mph or 30 km/h. The peak power of its engine is 54 horsepower with a maximum torque of 50 feet/pound. The specially designed combustion chambers of the engine along with its long-stroke architecture produce a big amount of torque. A thirty-six mm throttle body feeds the bike's engine while the optimisation of the accurate fuel/air ratio and the correct ignition time for a clean and complete burn is done by the PGM-FI. The engine is compliant with euro4 requirements for carbon dioxide emissions eighty-one grams/km. It gives a mileage of 64 miles per gallon or 27.5 km/litre in WMTC mode. 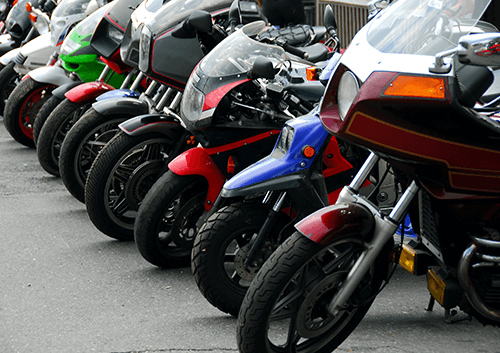 To conclude, it can be said that it is an apt motorcycle for the typical commuter since it is loaded with comfortable features, nimble, has useful storage space and is easy to manage.